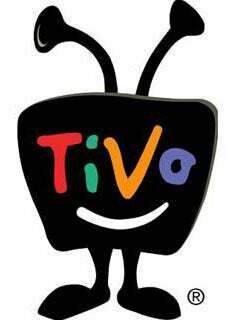 Owners of TiVo video recorders will see, in TiVo's various onscreen menus, links to buy products like CDs, DVDs and books that guests are promoting on talk shows like "The Oprah Winfrey Show," "The Late Show With David Letterman" and "The Daily Show." In the months ahead, TiVo plans to begin offering this feature to advertisers and programmers, so that the chance to buy products and have them delivered will be presented to viewers during commercials and even alongside product placements during live shows. There was no mention of an option to opt-in to the ads.